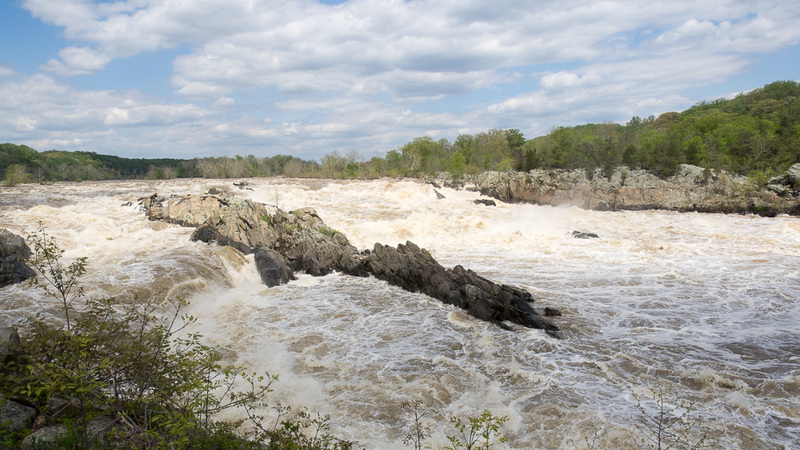 I was interested to see how the flow at Great Falls was following the heavy rains we had recently. It was really quite dramatic. 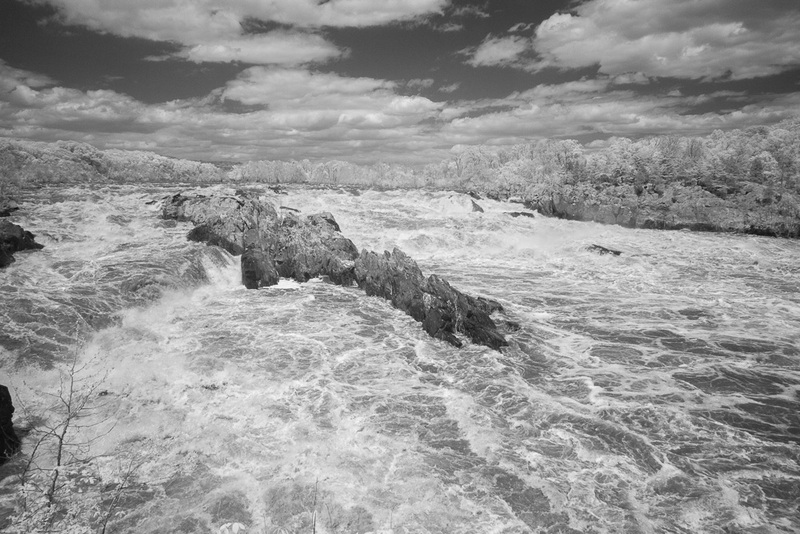 While I was there I also captured some images with the Olympus PL1 camera that was converted to infrared. ~ by Admin2 on May 15, 2014.